Weight jokes, snickering behind some “less attractive” person’s back, commenting on how someone dresses or their body parts – these are part of every day life. How many people ever stop to think about what they say and do and who may be watching? Bullying is LEARNED behavior. Children hear and see their parents and other adults talking trash about someone and they WILL emulate what their role models do. It is time we all look in the mirror and catch ourselves every time a critical comment comes out of our mouths. These children died because NO ONE stepped in and said anything. They could be your daughter or son or niece or nephew or friend. They aren’t the people you probably expect to be bullied – those who have true challenges with their looks. The one girl is wearing a cheerleader uniform and many of these would be considered attractive by any standard. Bullies do not discriminate – they will pick on anyone. 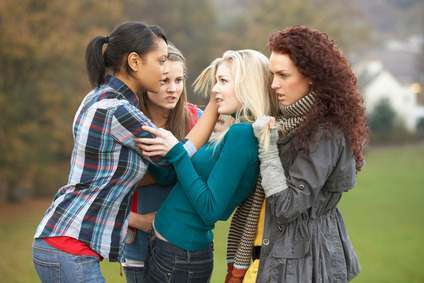 We do not even recognize bullying when we see it because judging and criticizing others has become a national pastime. Many seem to believe it is their right to point out that someone is not dressed the way they think they she be. And nothing seems to bring out the worst in people as much as picking on anyone who is overweight. CBS Affiliate WKBT News Anchor Jennifer Livingstone added to a growing Bullying Prevention movement when she went public with an email she received from a viewer who basically said that she was a bad role model because of her weight. The writer is apparently one of those people who believes people choose to stay heavier than they prefer through laziness or overeating and only wants to see beautiful, thin people on the television. If her station thought that way this problem would get even worse. to ridiculously thin air-brushed models and outrageous fashion attire! Fortunately, the tide IS turning. We can see from this social media monitoring graph that the majority of viewers sided WITH Jennifer and not the writer who ridiculed her. Twenty-two percent liked the way she handled her critic, but a dismaying 17% were negative about it. That shows that we have work to do. Cyber-bullying using social networks has made bullying even worse because it can spread faster and follow someone everywhere they go online AND off. 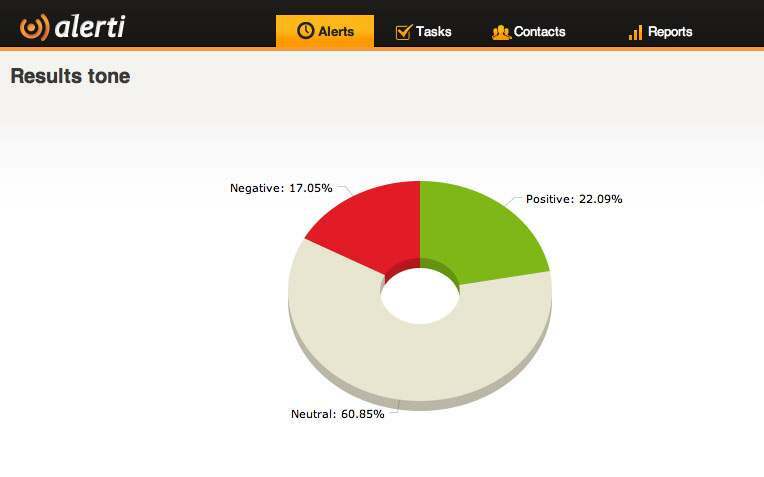 Look at the cyber-bullying statistics in this post and you will see just how pervasive bullying is with 30-34% of children report being bullied and 47% witness cruelty that they have seen it happen. Most likely ALL children see bullying – they just don’t call it that! There are two things we must do. First we need to educate everyone on what is and what is not acceptable behavior. Educators rarely step in to stop it and that is why bullying is the huge issue it has become. We can not keep looking the other way and schools should have bullying prevention programs to educate not only the students, but also the teachers and administrators! It is up to us to stop this by intervening. Most people today will join in when others are being put down – or laugh along with the bully – or turn away uncomfortably. What we need to do and teach our children to do is to speak in defense of the person instead! Just as smoking was once socially acceptable, but is not any more, we can make bullying socially unacceptable. When the crowd backs the victim instead of the bully, this WILL stop!